The library’s food and drink rules are as follows: In all areas of the library, apart from the quiet reading room: water, lidded drinks, cold snacks and sweets, are all allowed.Hot, messy or smelly food is not allowed.In the Quiet Reading Roomonly water is allowed and a fine of £5 will be imposed for violations.Library users are asked to clean up after themselves and to act with consideration for other people.A fine of £5 will be imposed for violations.Fines are donated to Great Ormond Street Hospital Children's Charity. These regulations were introduced in August 2014 and they represent a significant liberalisation of our rules.Previously no food or drink, apart from water, was allowed anywhere in the library. We would like to ask our users to respect the rules and to act in consideration of their fellow library users. Many Thanks. Objective: To assess the effects of librarian-provided services in healthcare settings on patient, healthcare provider, and researcher outcomes. 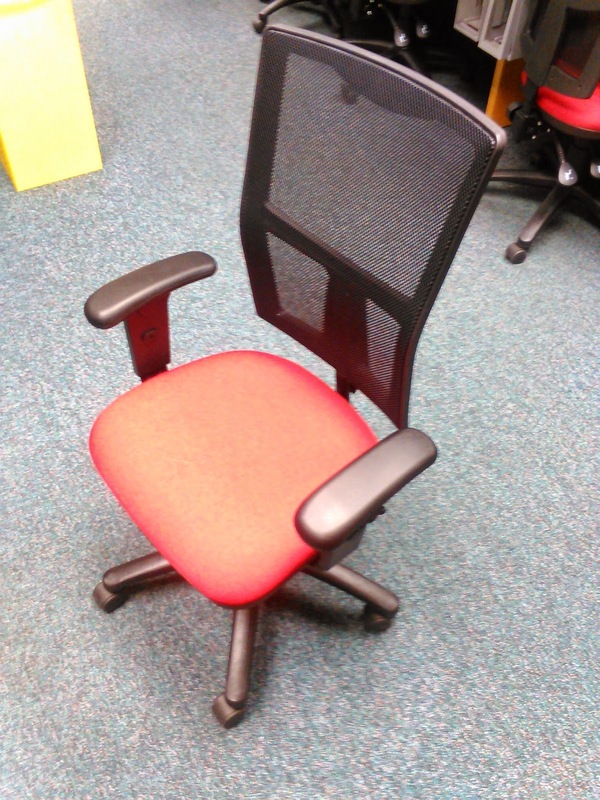 We are pleased to announce that we have replaced all of the old computer chairs in the library. We hope you find the new chairs comfortable!